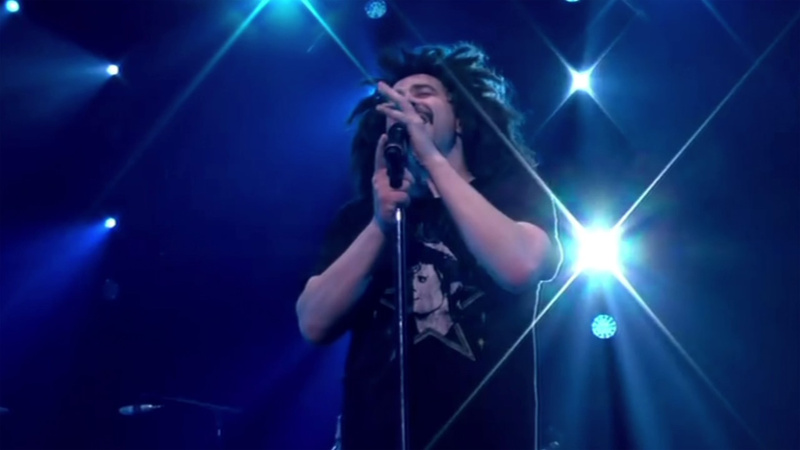 CONCORD, Calif. (KGO) -- If you live in Concord, you can get free tickets to this Sunday's Counting Crows concert. Live Nation is offering Concord residents up to four free tickets. Residents just need to show up at the Concord Pavilion Box Office until 2 p.m. on Friday with a government issued photo ID and utility bill with a matching address. Tickets are available on a first-come, first-served basis.